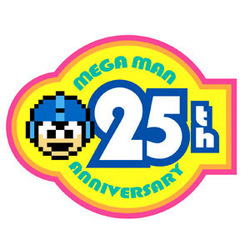 Today marks the 25th anniversary of the Mega Man brand, according to an email from Capcom that dropped into my inbox this morning. The Blue Bomber has been battling the Robot Masters with his sweet arm cannon for a quarter of a century, and Capcom is releasing a free game in order to celebrate. Announced last week, Capcom has teamed up with fans to release Street Fighter X Mega Man for the PC. Players will play Mega Man in a quest to take on eight bosses; only this time, the bosses are Street Fighter characters instead of Robot Masters. It’s free, and it sports that classic 8-bit look a lot of us grew up with. A word of warning to those who attempt to download this Mega Man freebie today: it’ll take a long time, or it might fail. I started this 33 MB download more than 20 minutes before drafting this article. As of writing this sentence, the download has an estimated 29 minutes left. Capcom’s servers are being slammed. Perhaps that’s good news for Mega Man. For the download link, check the Capcom Unity source below. Remember, their servers are under a heavy load, so the download might not work initially. Give it time. 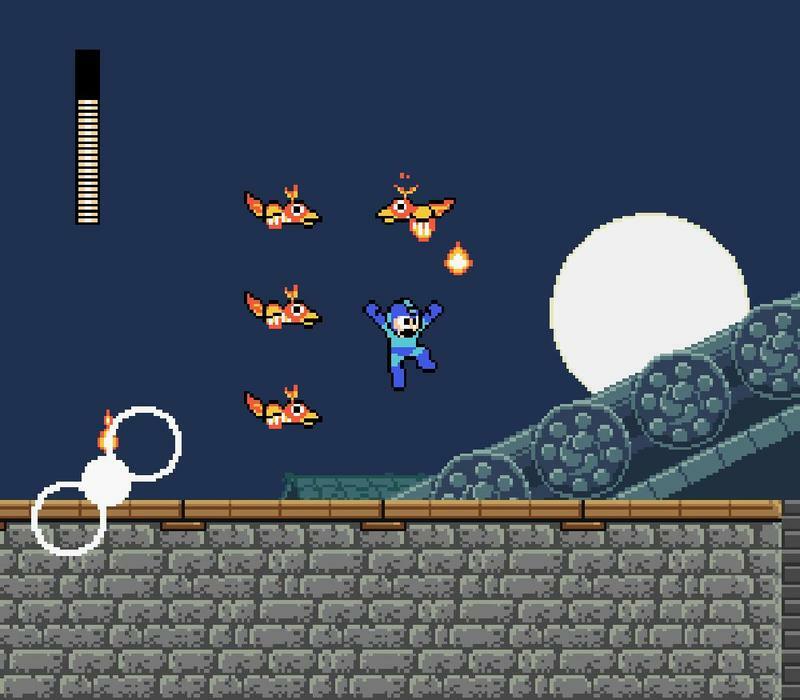 If you’re looking to support Mega Man, download the file specifically from Capcom. Those downloads and hits will tell the company that fans want a resurgence from this classic series.